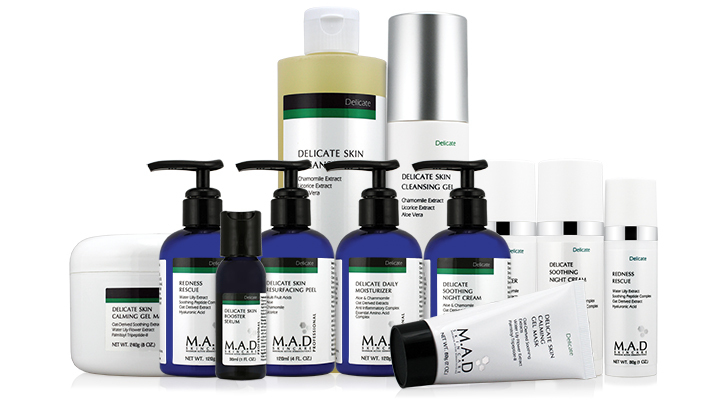 Maximum Active Dermaceuticals, M.A.D. 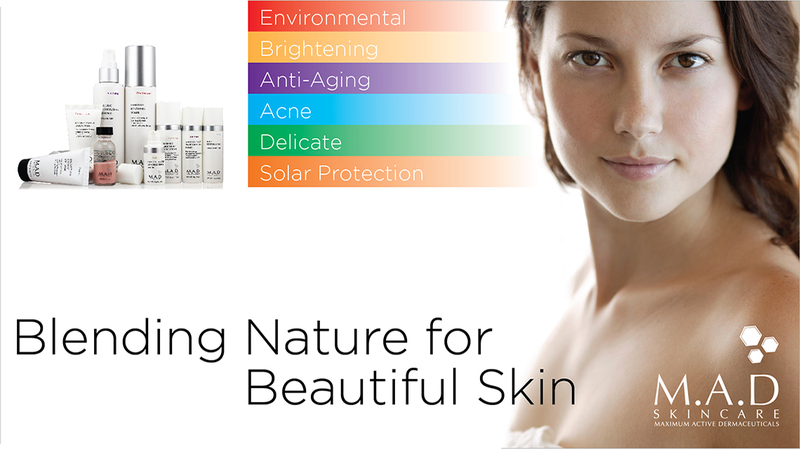 Skincare, delivers the best possible products for individual skin concerns. Our philosophy is to blend the best science and nature have to offer, delivering to you and your clients the most advanced, potent, results-oriented skin care products. All M.A.D. products are designed to work in concert with each other, each having a unique set of actives to effectively treat clients with multiple skin concerns. It’s beautiful skin by design.